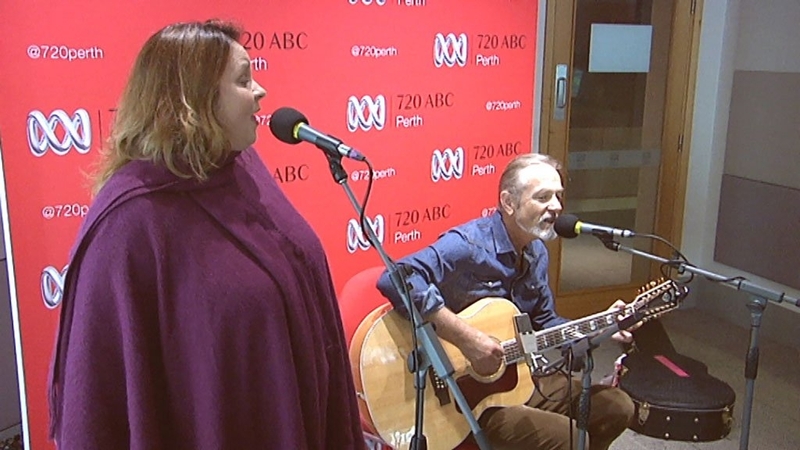 Perth singer Gina Williams is committed to preserving the Noongar language through music, and a chance meeting with The Church’s Steve Kilbey led to them unexpectedly performing an Australian classic together. Williams has been writing and performing song in Noongar, the language of Aboriginal people of south-west Western Australia, since 2013. A few years ago she translated a few verses of The Church’s 1988 classic Under The Milky Way and has been performing it at music festivals ever since. “When I perform I always say to the audience, ‘if anyone knows Steve Kilbey get him to call me’,” Williams said. “One day my phone rang and it was Steve’s manager. “I thought, ‘Crap — I’m going to get sued’. After that chance call, Williams emailed Kilbey a clip of her version of Under The Milky Way and asked him if he would like to learn to sing his own song in her language. “We have been talking about it for a long time, then he lobbed into Perth the other day to perform in Fremantle,” she said. 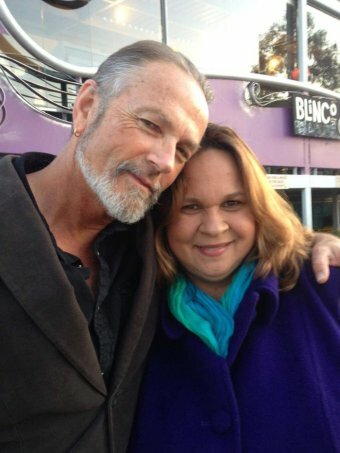 Kilbey replied, inviting her to join him onstage on Wednesday night to sing the song together. “I feel a bit like Cinderella. If you had told me 48 hours ago that this would happen, I would never have believed you in a million years,” Williams said. For his part, Kilbey said he was delighted to play a role in preserving a language that has fewer than 400 speakers. 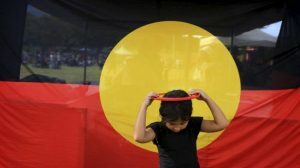 “All these wonderful things that this language would contain and all the subtle things that we wouldn’t even have an equivalent of are all going to disappear,” Kilbey told 720 ABC Perth. The second verse, however, has proved problematic as there are no Noongar words for either “curtain” or “Memphis”. 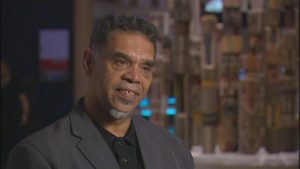 Singing in Noongar is far more than just an arts project for Williams; it is a serious endeavour that is entirely about preserving the language. She hopes to get others singing her words in the future. “This year that journey has taken me all around the world. I got to record with a French rock star and I represented Australia at the Festival of Pacific Arts,” she said. “I would like to work with high-profile artists; I have been singing their songs for decades so it’s only fair that they have a turn at my stuff.